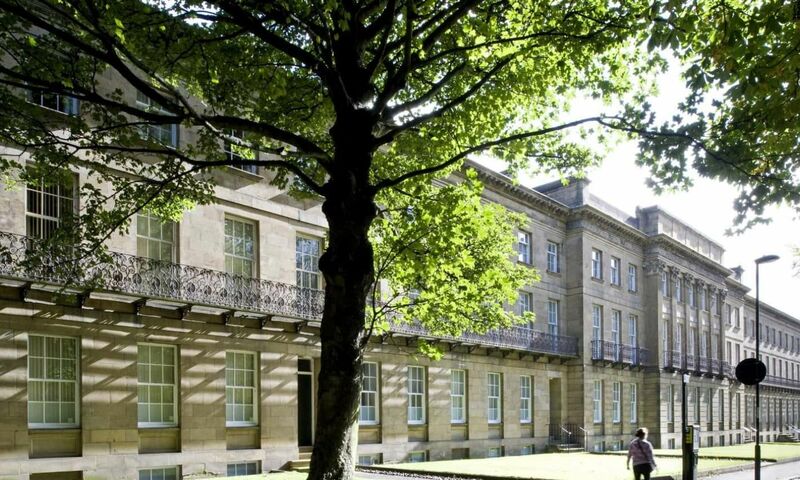 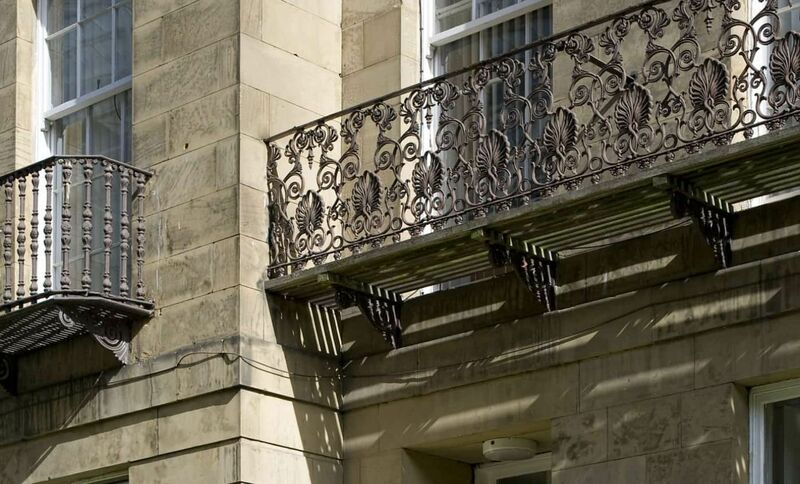 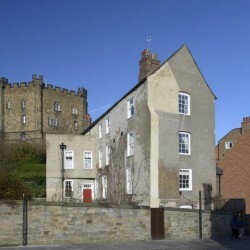 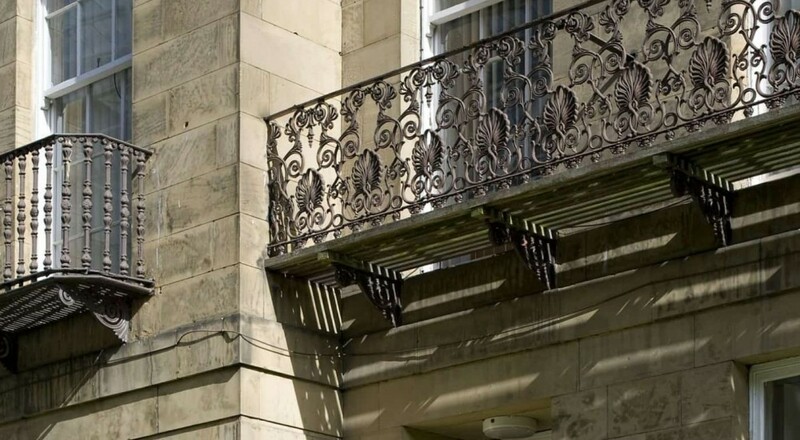 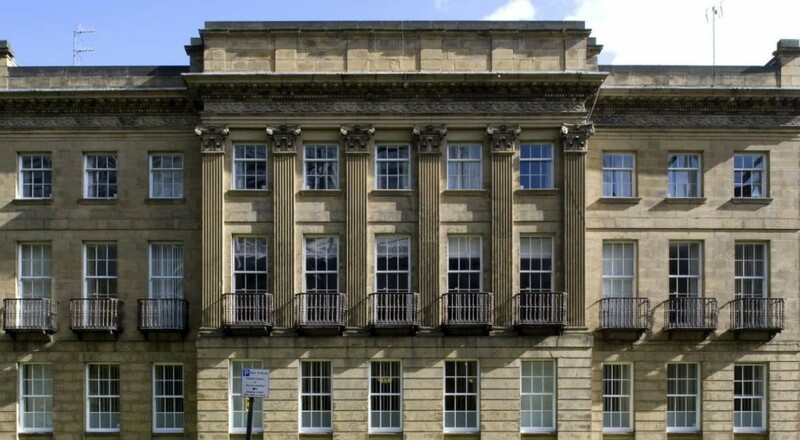 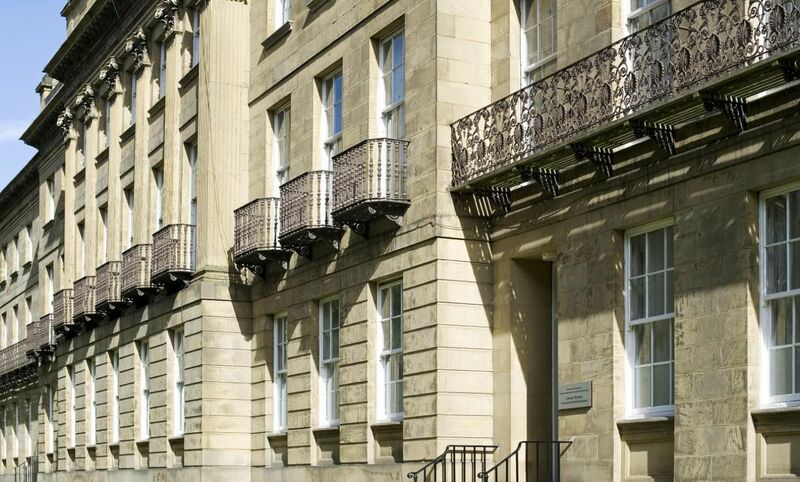 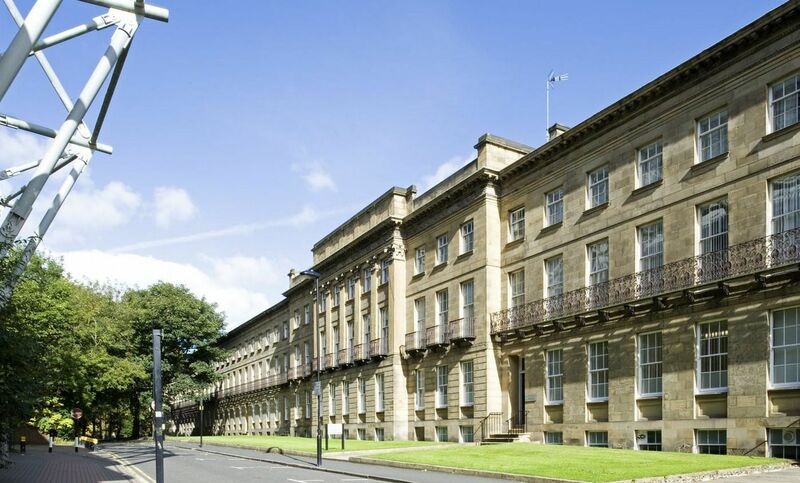 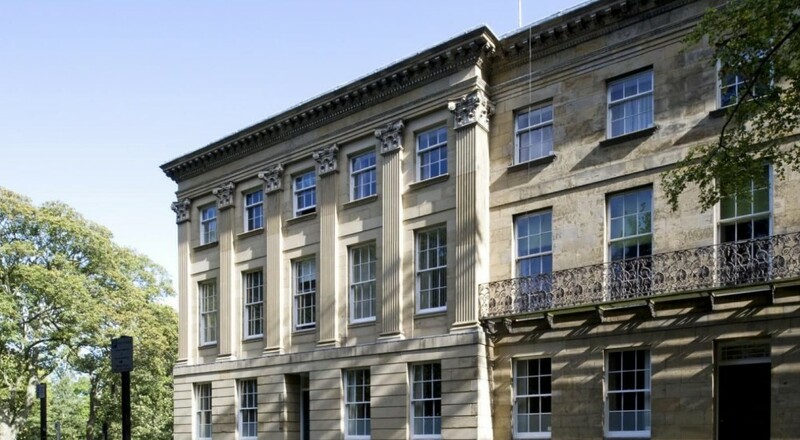 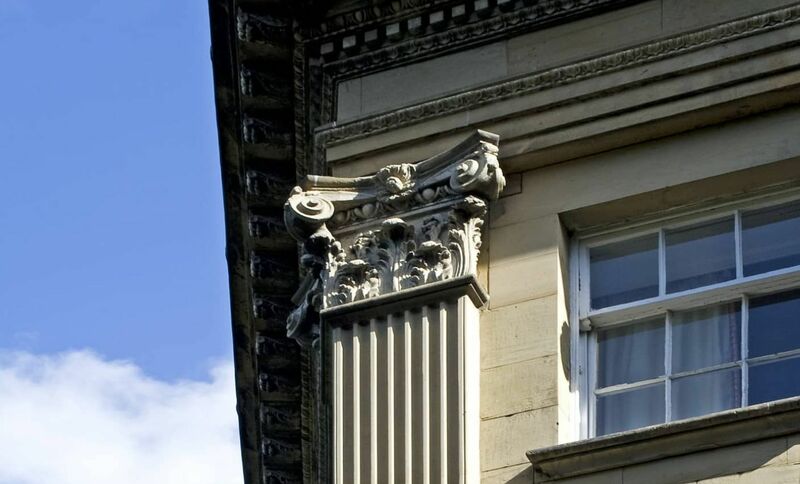 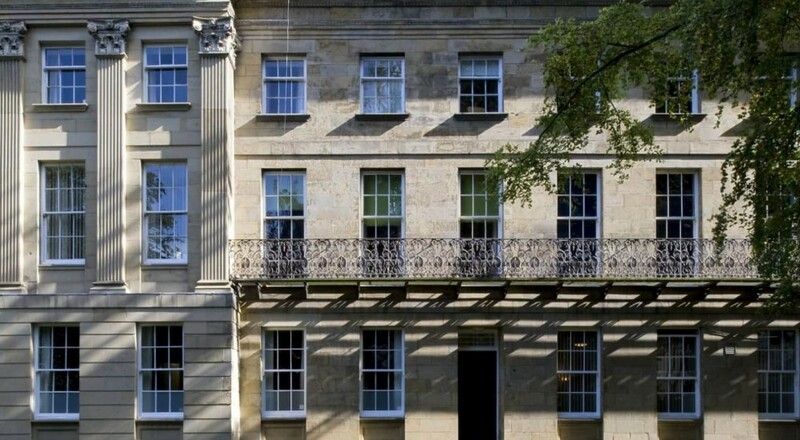 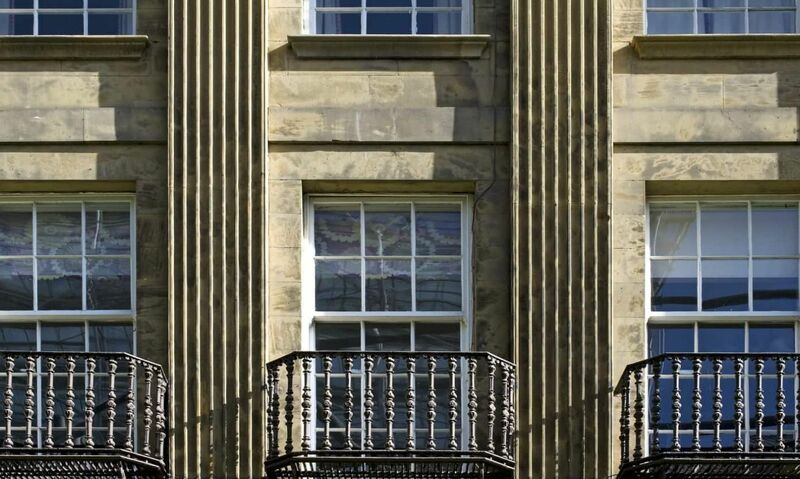 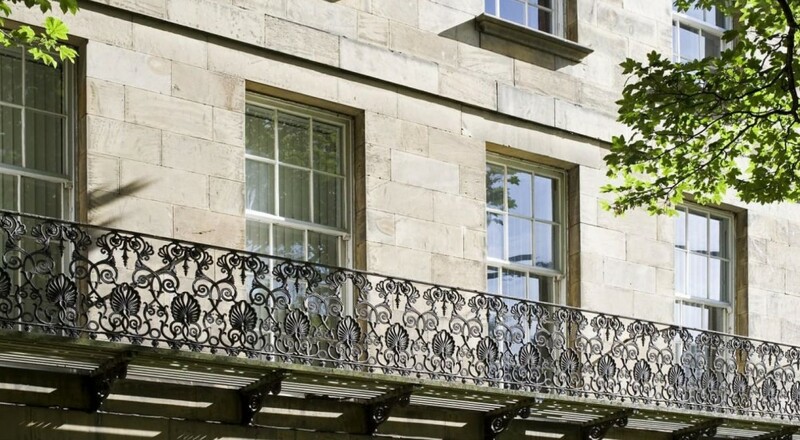 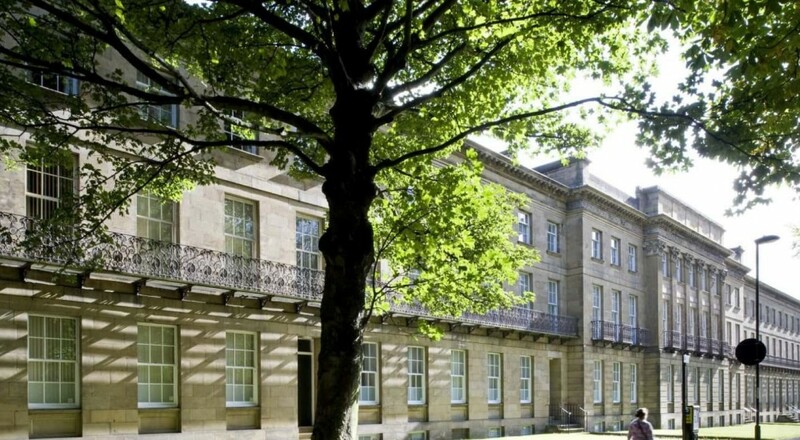 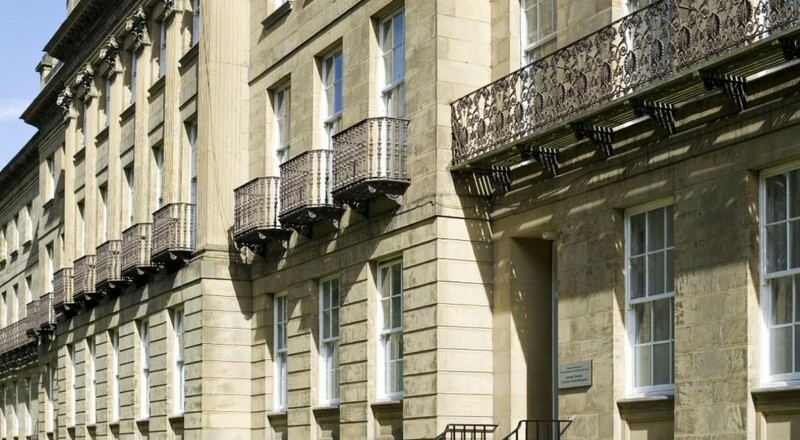 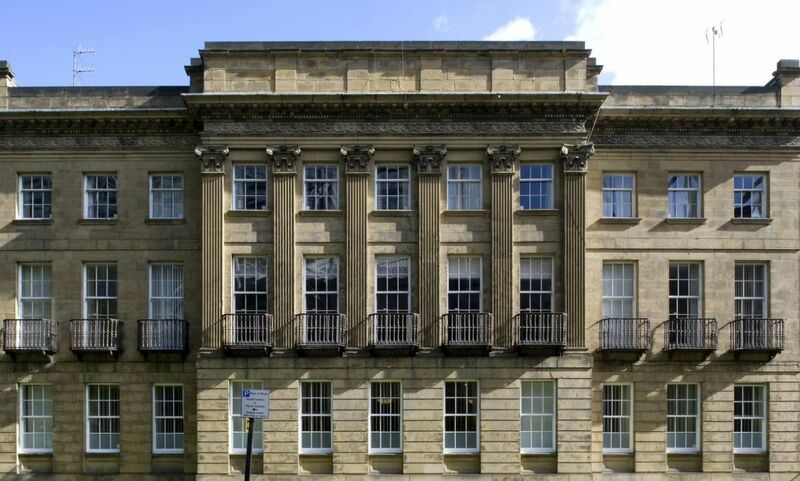 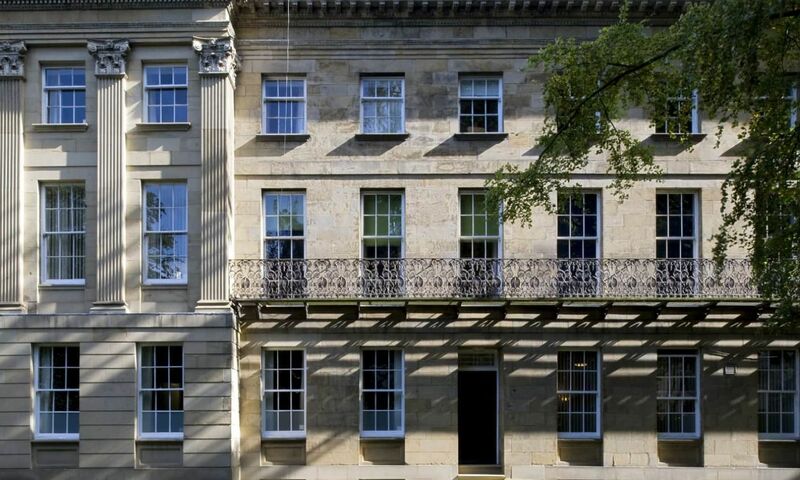 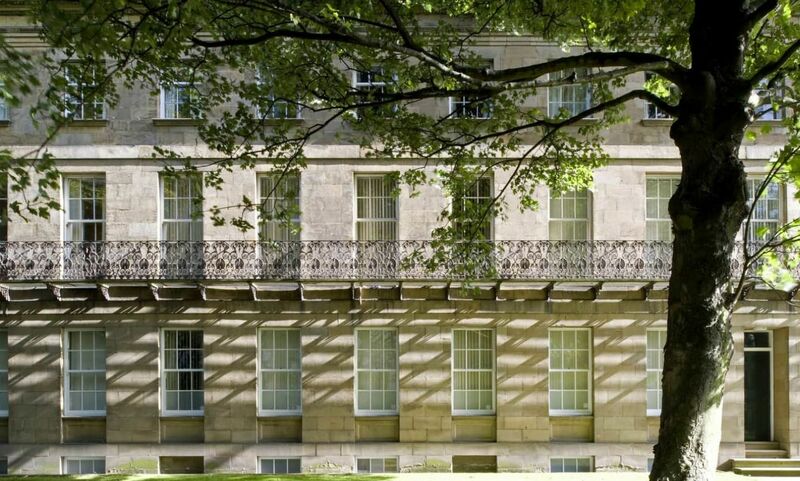 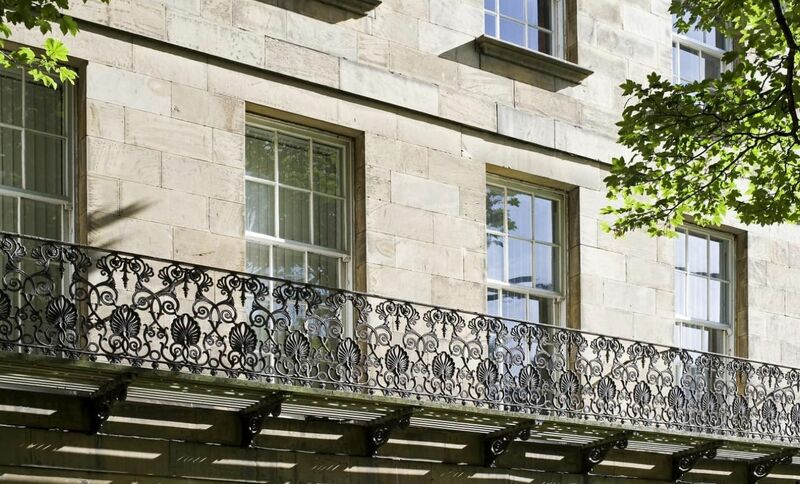 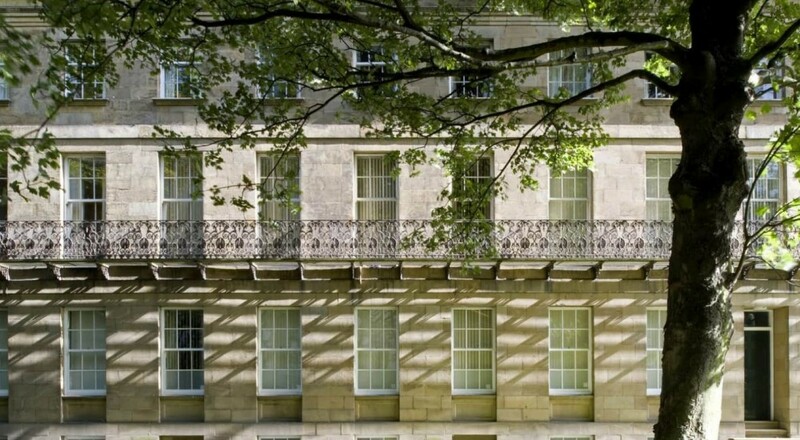 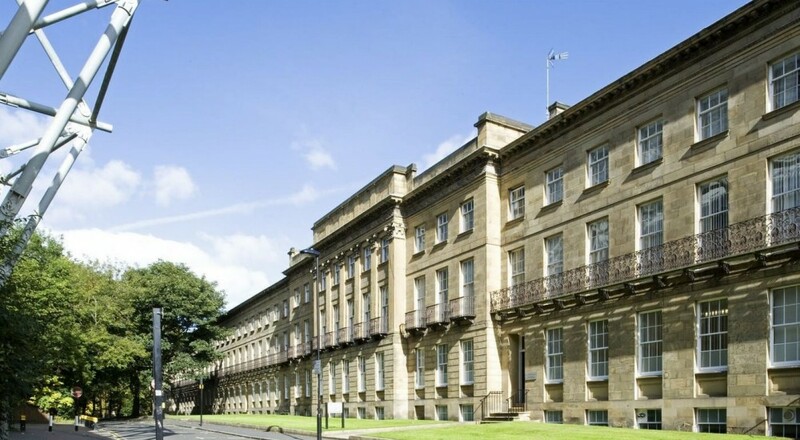 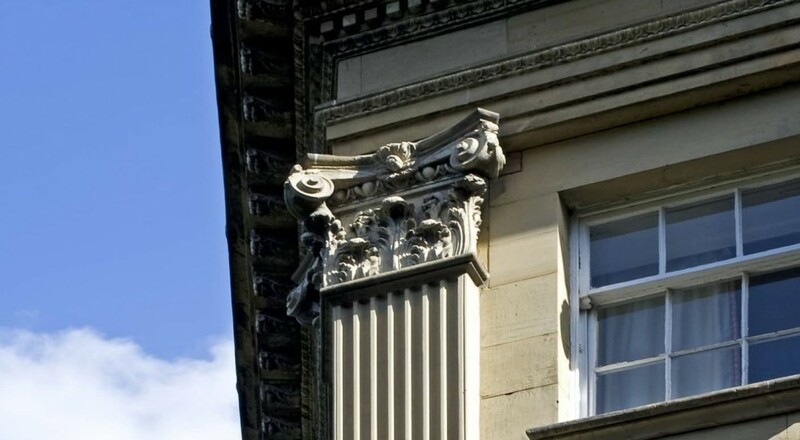 Leazes Terrace is a Grade I Listed Building which encloses a courtyard in the centre of the City Of Newcastle. 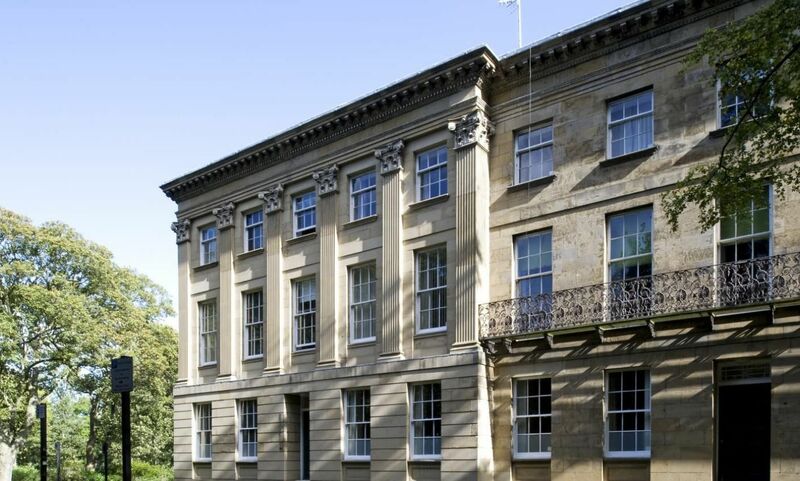 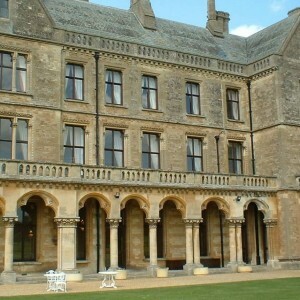 The accommodation was refurbished to provide en-suite accommodation for two hundred and forty post graduate students. 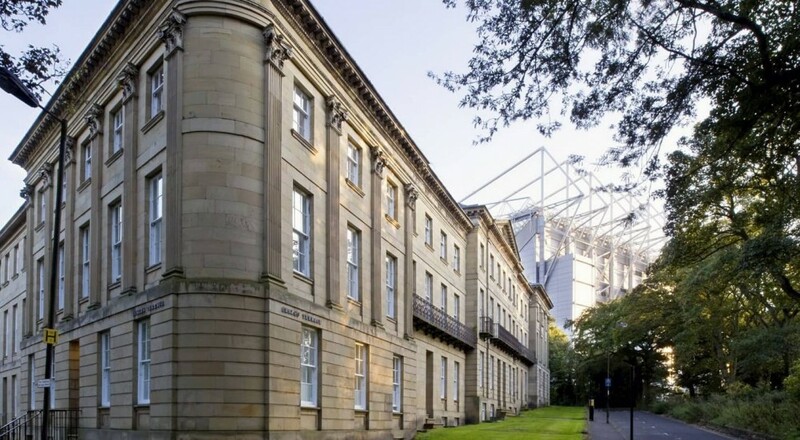 The units include shared kitchen/dining areas as well as lounges, administrative offices, conference areas and an IT training school. 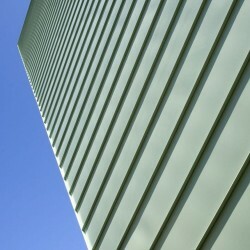 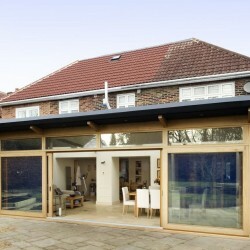 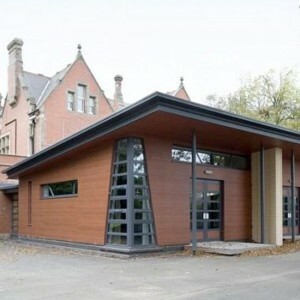 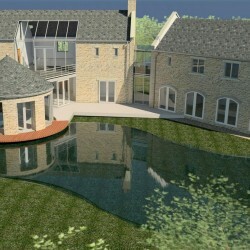 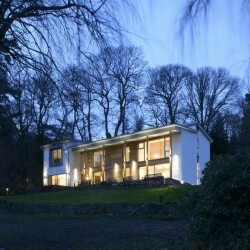 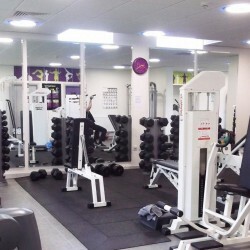 The project was carried out during the summer vacation periods and required very detailed advanced planning and the maximum use of prefabricated en-suite units, whilst remaining sensitive to the Grade I Listed status of the building.